San Francisco: City Lights, (1961). Later printing. Wraps. Very good. 16mo. Original wraps. Very good. Some rubbing to front cover. Mild edge-wear. 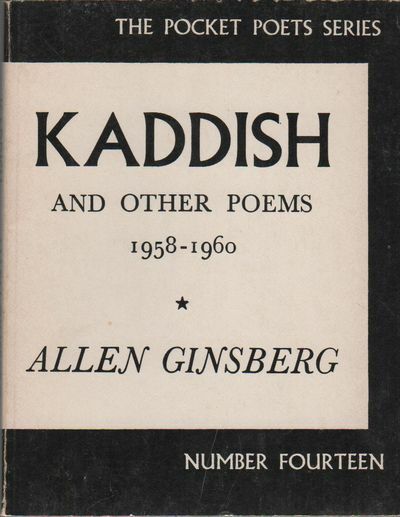 INSCRIBED by Ginsberg to title page with: "for Ed Jacobus / from Allen Ginsberg / new morning Reading MIND BREATHS / Dec 29, 1977 / AH." Ginsberg has additionally added "-Shelly" as attribution below the book's epigraph.